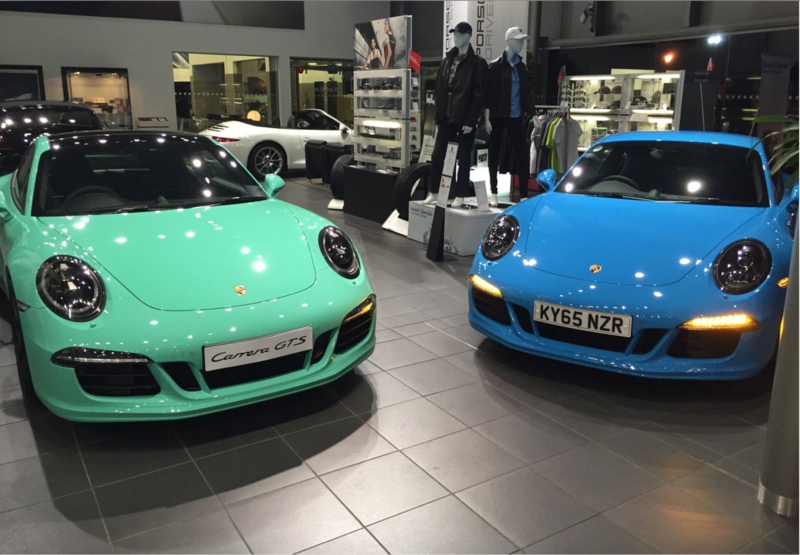 Well whatever the reason, my 991.2 C4 will NOT be PTS! Anyway, I like 'Guards Red', 'GRDS RED' plates reserved. 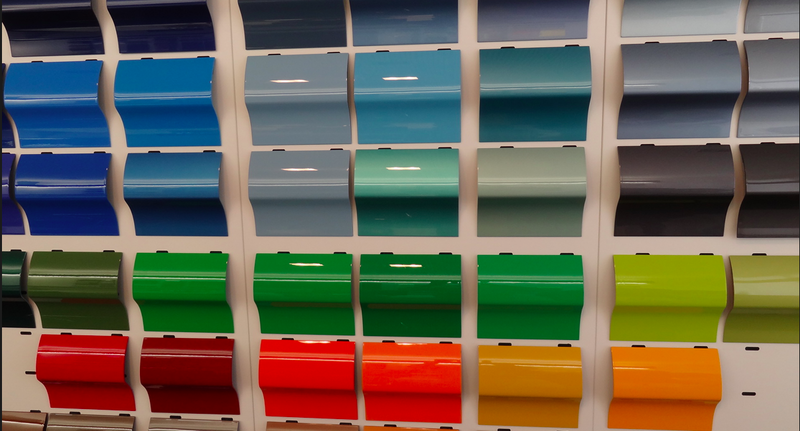 Slats painted(a little interior color), carbon interior trim(gets rid of the most of the bright trim), red belts(a little more color), should be visually appealing and a daily driver for me in the Wisconsin winters. What is up with that mint green color? 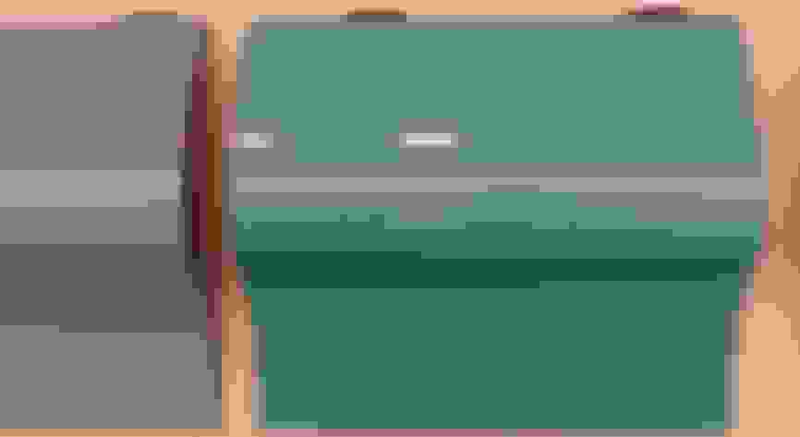 Anyone know the name of that? 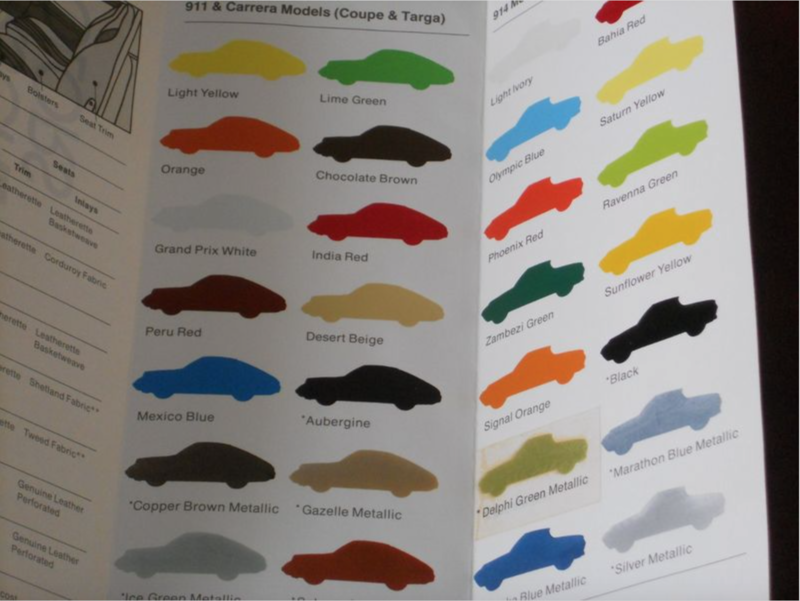 I think it is kind of cool to see people go out on a limb with the color choices. attract an unusual buyer. Not my favorite...but it's all in the eye of the beholder! PTS window [email protected] up to Eduardo! for that we can be thankful! 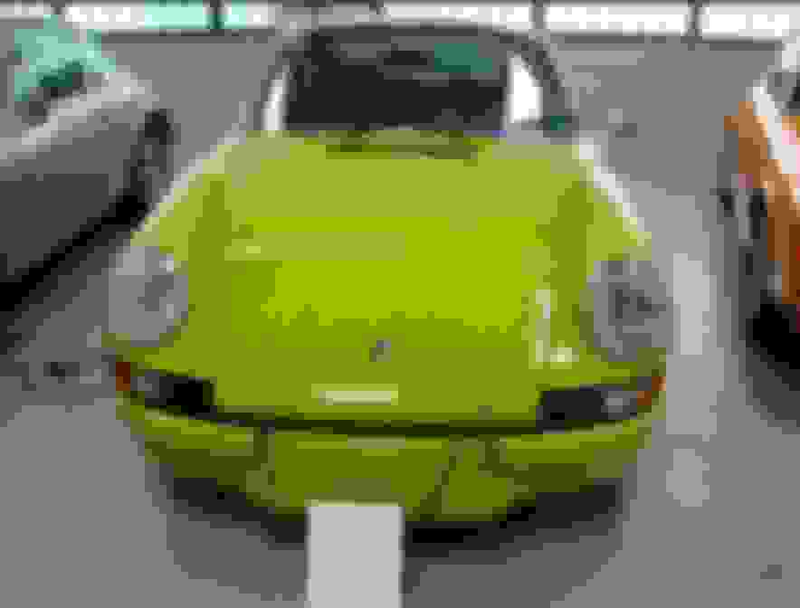 not 'Chartreuse', in our English-speaking Porsche markets. & marketing materials back in its day. 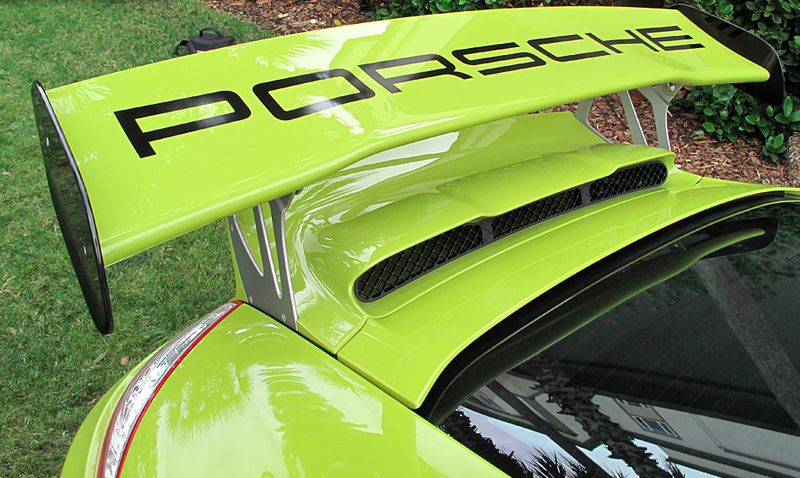 'Lindgrün' is today officially translated as 'Lind Green' by Porsche. 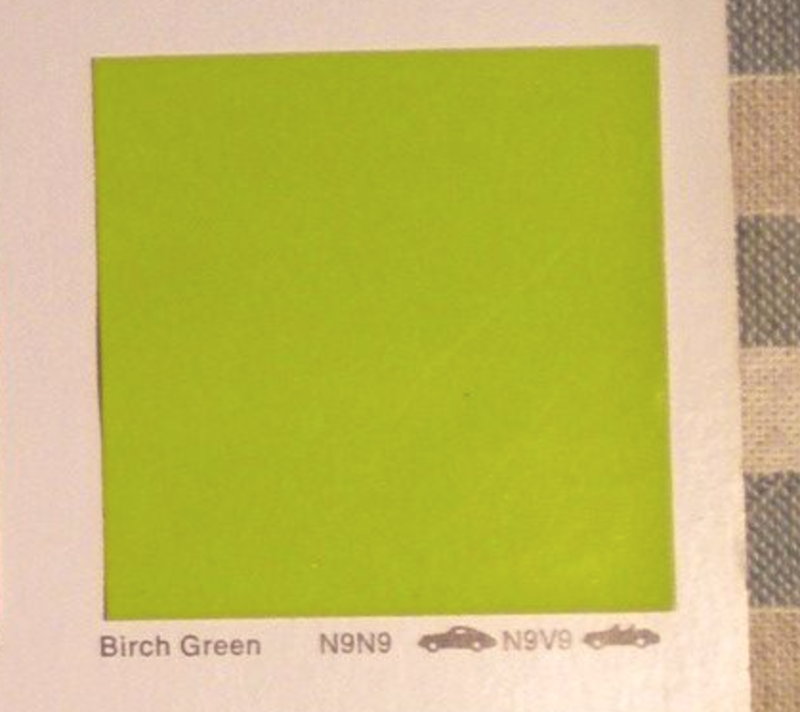 rather than 'Chartreuse' or 'Lind Green'. because it made it sound, well,... 'je ne sais quoi'! 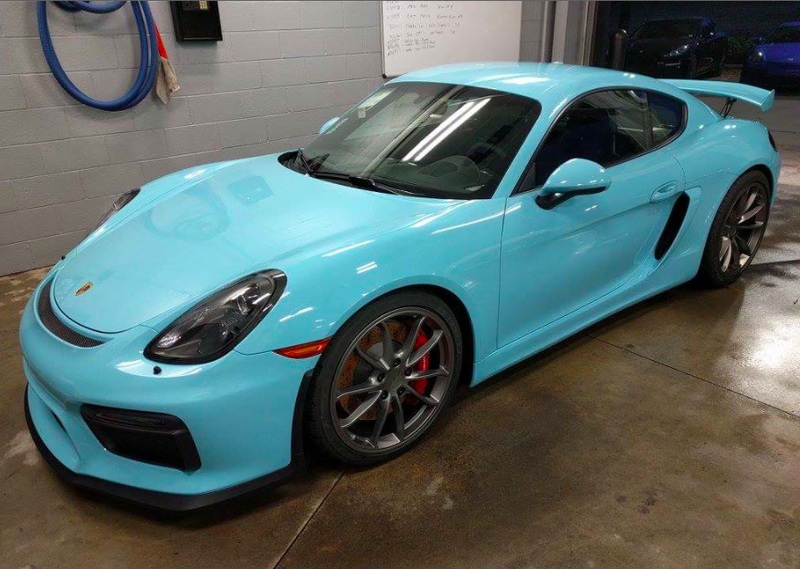 Great news on Charteuse Eduardo , that's a fantastic color. Would be on my short list if PTS ever crosses my way again. 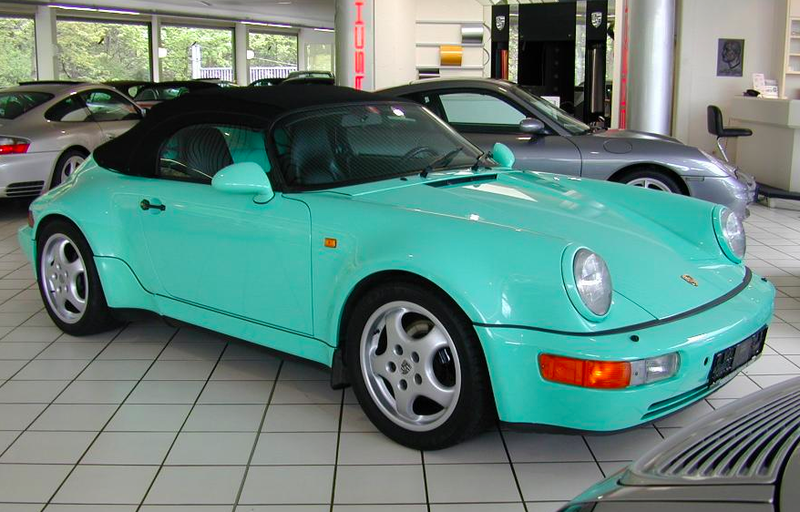 In the early '90s, Stoddard had a mint green America Roadster that sat on the showroom for a long, long time. I would marvel at it every time I was there. If I recall, the sticker on that car was around $92K, which was quite a bit of money back then. It did eventually sell, but I couldn't learn to love it. Charteuse? Hell yes I'll take one. been requested by a customer at the PTS program at PAG. 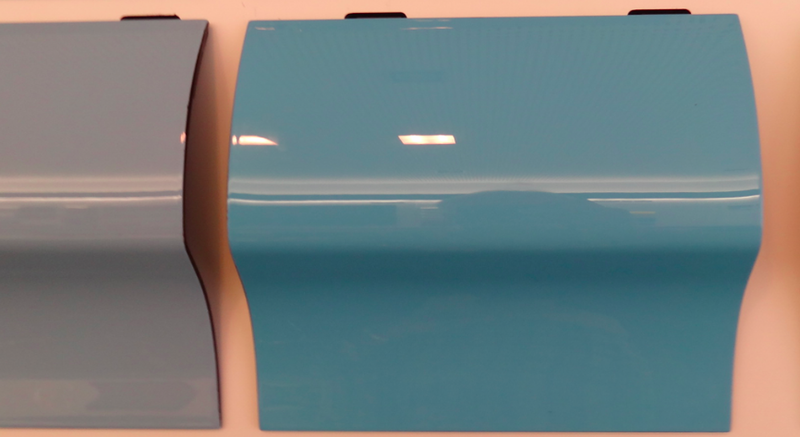 feasibility study for those two truly beautiful colors! was around $92K, which was quite a bit of money back then. It did eventually sell, but I couldn't learn to love it. Charteuse? Hell yes I'll take one. 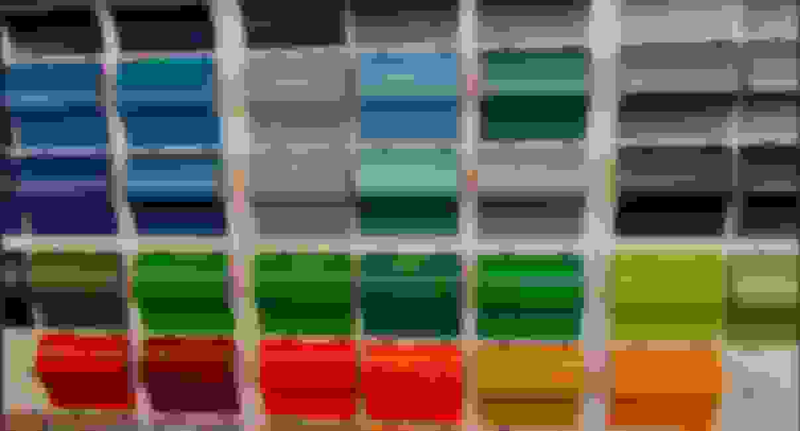 year simply a standard offering at no cost - color code L22R. code, not surprisingly, is 22S. From your memory Keith, would it have looked like this? This is not the same one you saw since it's a European version. But I think it looks pretty good on this turbo-bodied 964 cabriolet! of interest to some of you here too. 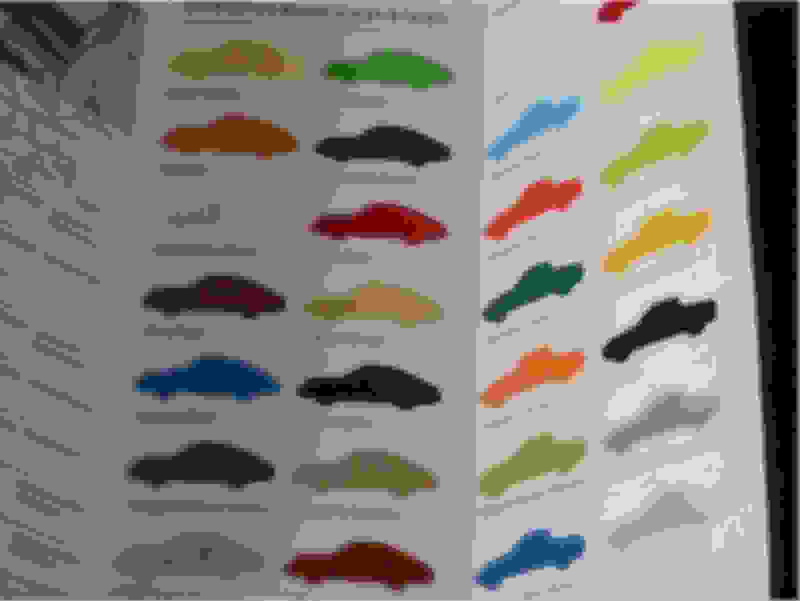 what they call 'Special Colors'...but still less expensive than true PTS. 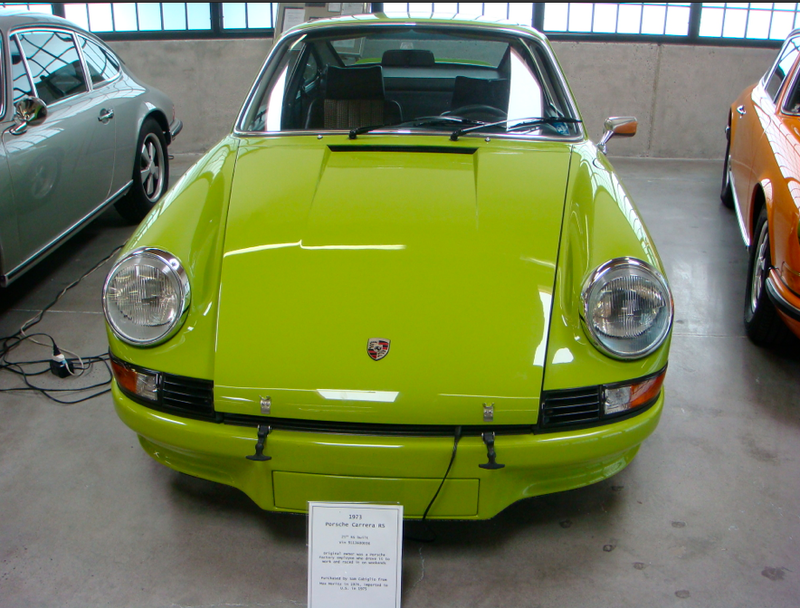 'Peridot Metallic' color used by Porsche used a few years ago. always caught my eye is 'Zambezi Green'. 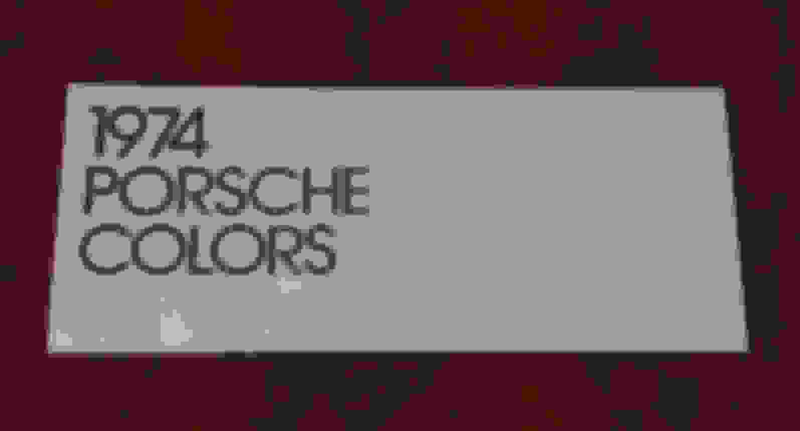 college (Class of 1972) and discovered my love for the Porsche marque. during my first job with GE. how I remember the color...and the period 'bellbottoms'! International Raceway' * when I early apexed turn 2 & never recovered! tempted to buy it for nostalgia sake! 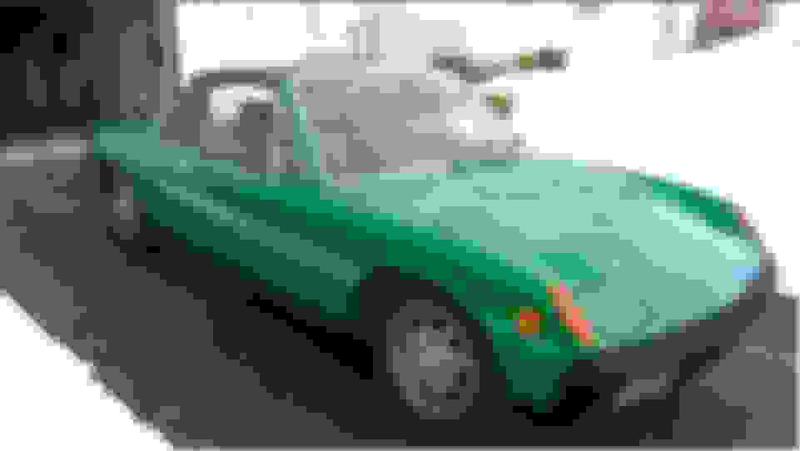 914 color - 'Olympic Blue' Porsche color code Z16! Yes, Eduardo, that is how it looked, though I must admit I'm foggy on the top (pretty sure it was black) and have no memory of the interior. It sat in the front of the showroom, looking out the window. 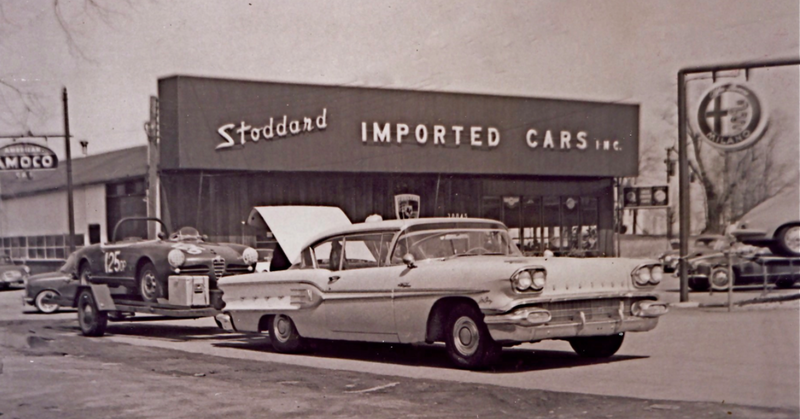 This was when (I think) Porsche still owned Stoddard. I had purchased my '88 turbo cab from Fritz Hinteberger in October '91. Fritz was married to a Piech and was sent to the hinterlands of Mentor Ohio to run the business for the family. The SA I dealt with then was a man named Neil Scheid, who left sales in the mid '90s to run his own business. From what Neil said, they basically gave that car away to get rid of it. I'm pretty sure it left town (this is all pre-internet, so not all that common). Fritz was great. When I was buying the turbo cab (for $63.5K/6 k miles and not a blemish), I asked him what if I needed to resell and he said (I'm pretty sure this is verbatim, since I was so taken by his blunt honesty) "I am a businessman. I will try to take advantage of you." Sold it in '96 for $50K. 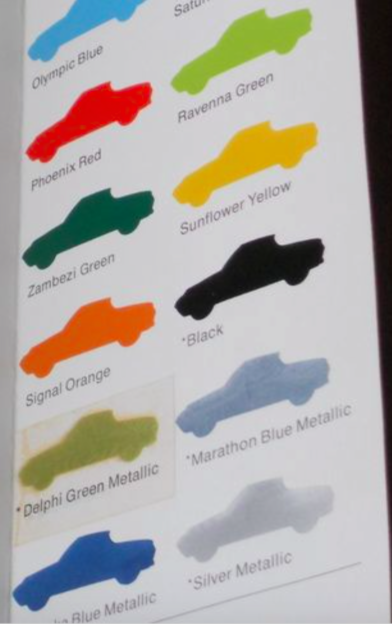 That mint green car was ugly. interior. It sat in the front of the showroom, looking out the window. it in '96 for $50K. 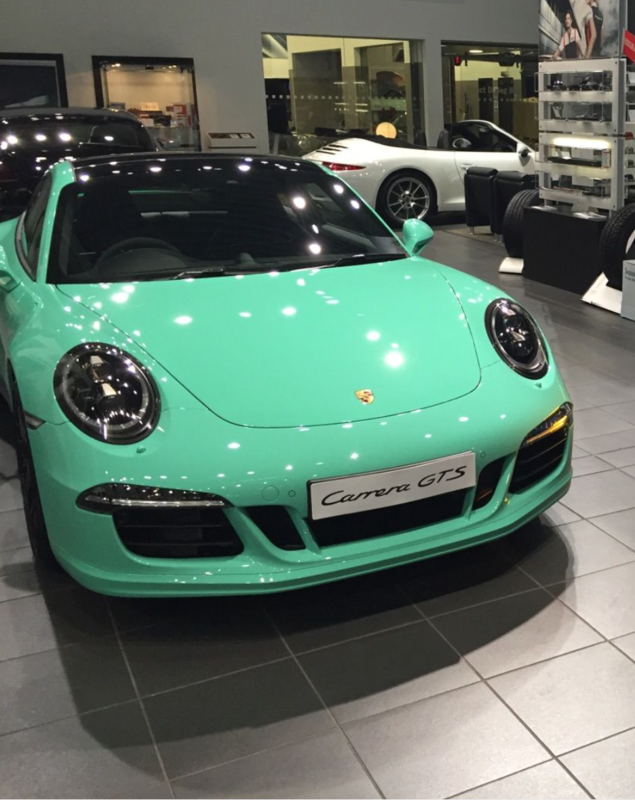 That mint green car was ugly. 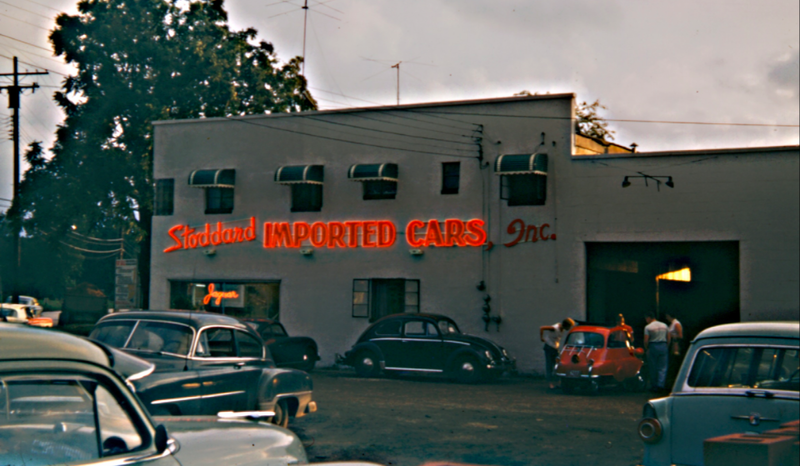 acquired the dealership from Chuck Stoddard around 1983. ...but eventually concentrated it's activities as a Porsche Audi dealer! 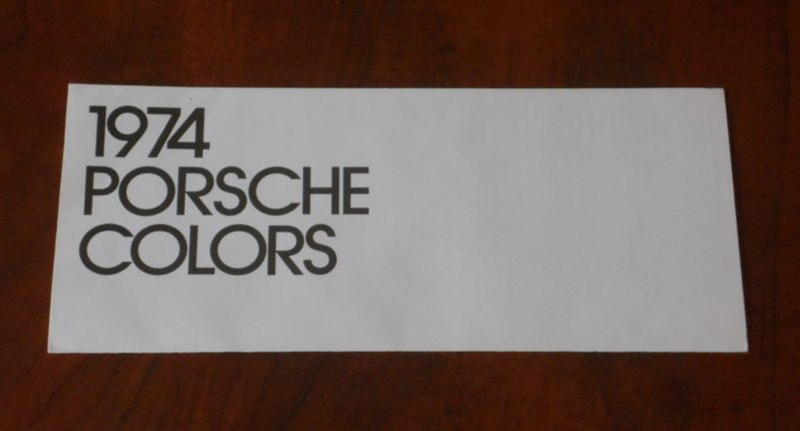 because that was the place to get your 'rare' Porsche parts via 'mail-order'. Porsche Salzburg Holding sold Stoddard to Penske in February 2011. Looks like someone in Germany has a signal orange spyder on order per Donovan's Spyder PTS thread! Does that mean it would be available for all PTS orders (US) as well? Small world indeed! We moved to Chesterland in '85 and I was in no financial shape to buy a Porsche! We had an '80 VW Dasher diesel, '82 Subaru "wagon", a child, a boxer and my wife was pregnant. By '91, I had some money in the bank and was starting to look for an E-type, as I had never gotten over selling my '70 in '75 to help fund grad school. As it turned out, one of the recovery room (now PACU but things were simpler then) nurses was married to the then president of the Cleveland area Jaguar club. I talked with him and when he asked me what I expected out of the car, I told him I expected to drive it mostly every day it was nice. He said "these cars are all now at least 20 years old. 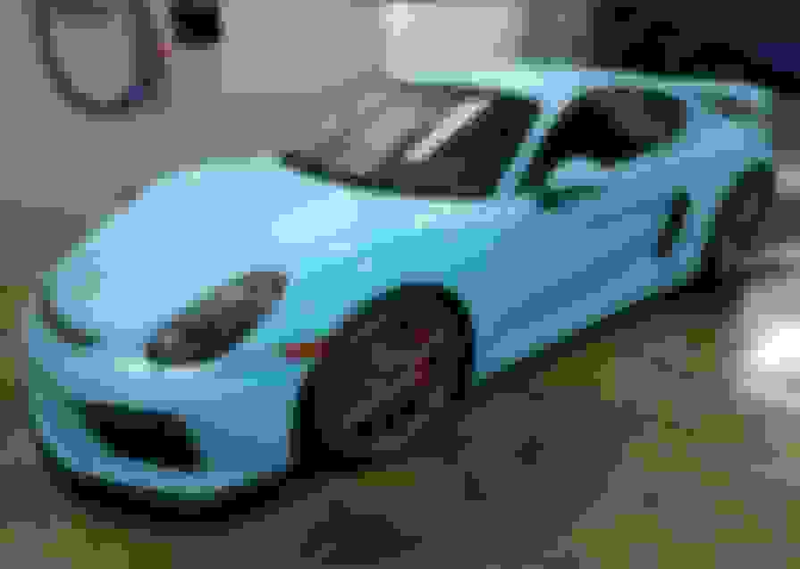 You should buy a 911 if you want a reliable DD sports car". 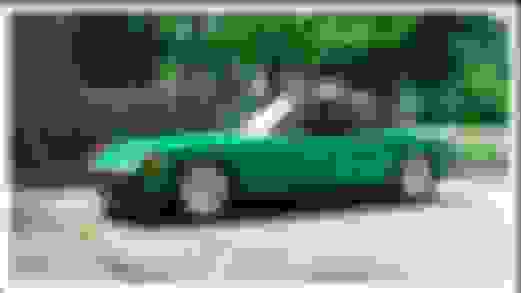 So, my first trip to Stoddard was in October '91 where they had a GP White/navy/navy leather '88 turbo cab with 6K miles on it that I bought (without a test drive). No. never met Doug. I have met Bruce a couple times - he ended up buying my Arena '98 C2S as part of a cash/new A6 wagon deal in '05 (brokered by Brad). Stoddard is now in Alpha Park in Mayfield Heights, about 15 minutes down I-271 from the old Stoddard's. And yes, technically it is in Willoughby, but I always thought of it as more Mentor sprawl (sprawl being a relative term, since this is the "semi-rural(ish)" MidWest. Also, in addition to Fred Baker, when Porsche Beachwood was formed, Cascade (by Akron) and Armando's (Canfield) also closed. Great pics and info, of course. Thanks again! be available for all PTS orders (US) as well? was it even under feasibility study! was marked by Porsche as 'Confidential' & not for public distribution. last one I published here on Rennlist was dated 5-2015 (attached). customers' demand for PTS. That train has already left the station! 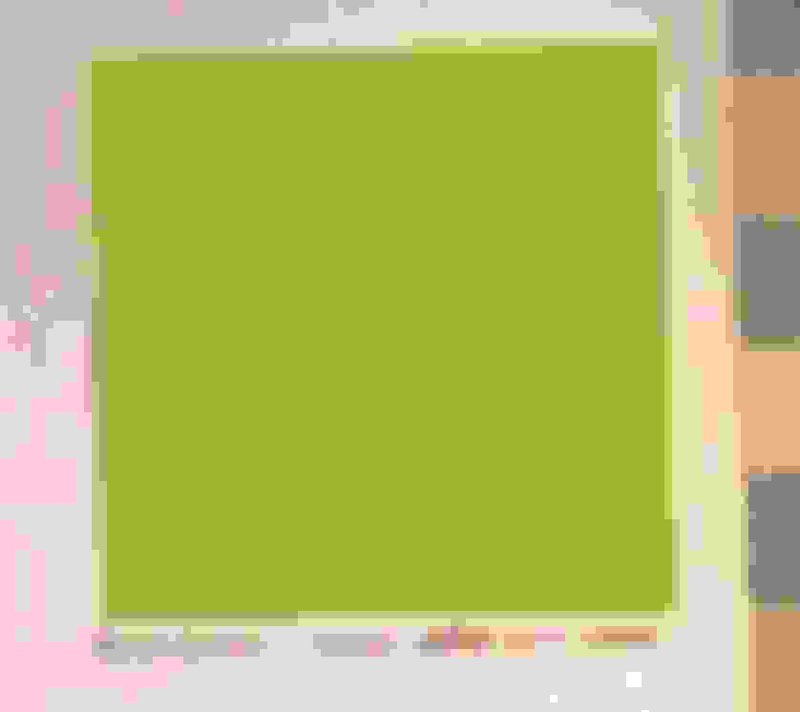 Last edited by Z356; 12-20-2015 at 07:42 PM. Sorry, this might be my bad info... Someone in Germany has a PTS Spyder ordered in the 997 GT3 RS Orange.... 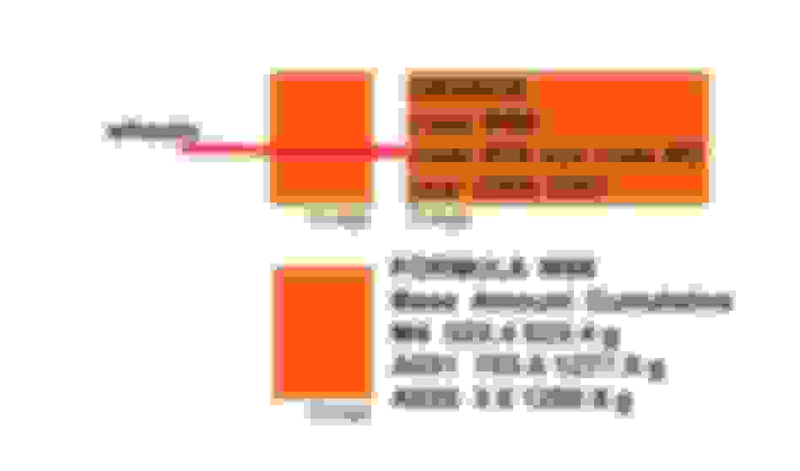 I did a search for the real name and found it was signal orange. Maybe it was bad info from my search? Is it not signal orange that was used on the 997 GT3 RS? If it's not, I will correct it immediately. Update... looked it up... 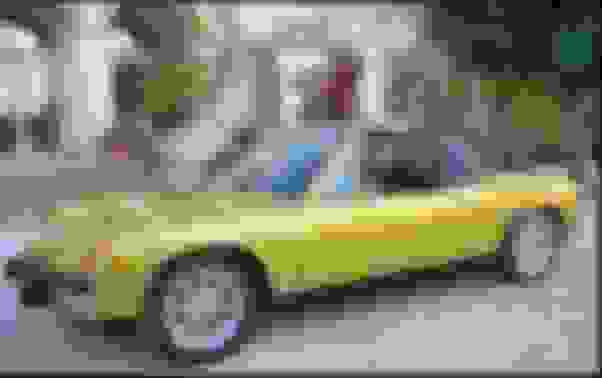 He has listed 8C6 listed for the paint code. So it looks like I had the wrong info... my bad. Correcting it now. Ah bummer. thanks for looking into this guys. not, I will correct it immediately. 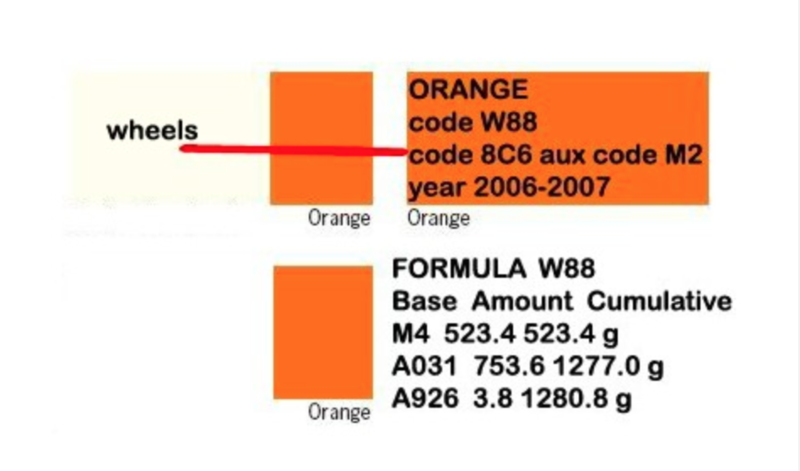 paint code. So it looks like I had the wrong info... my bad.